New Job and Internship Openings Listed! One of the great benefits of being an Arc+ID Certificate or Master’s student is having free access to jobs and internships specific to your field of study. The Arc+ID website features a Job + Internship Opportunity page which lists a variety of available job and internship positions submitted directly from firms looking to hire our talented students. 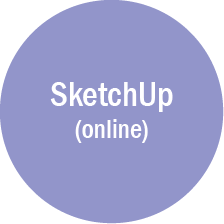 To gain access to the listing, simply fill out and submit the New User Registration form. Once your information is received, we will verify your eligibility and grant you access. Accounts are valid for 4 years after access is granted, but eligible students may renew their expired account by contacting the Arc+ID office. 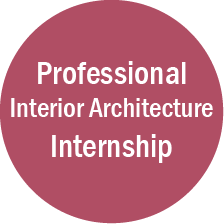 This benefit is only available to Candidate students pursuing the Certificate of Interior Design or Master’s students in the MIA Program. To establish candidacy, click here and select “Enroll Now” or call the Registration office at (310) 825-9971. The Candidacy Reg# is CF573. Are you part of a firm looking to hire? Fill out our Job + Internship Announcement Form to have the open position added to the list! Get ready for the 2016 UCLA Extension Certificate Graduation Ceremony! 1. RSVP via email by Monday, June 6, 2016. Ticketing will continue to remain open for as long as tickets are still available (see ticket information below). NOTE: The deadline to “opt-in” to participate in the graduation ceremony has already passed. If you have yet to indicate your intent to be invited to graduation and would like to receive an invitation, then please send an e-mail to graduation@unex.ucla.edu with your complete contact information, as well as the certificate program you are completing. 2. If you haven’t already done so, you must fill out the Intent to Graduate Form and e-mail it to Nicholas Sitter (nsitter@uclaextension.edu). Tickets are required to attend the graduation ceremony, and are available for purchase at the UCLA Central Ticket Office. Each student is given one (1) complimentary ticket. The UCLA Central Ticket Office website is the only way for students to RSVP to attend graduation. There will be a ticket window on the day of graduation at Royce Hall, which will open at 3:30 p.m. for students to purchase guest tickets and receive their complimentary ticket should they not have done it in advance, and as long as tickets are available. Students may purchase up to four (4) additional tickets at $20 each. Graduates and guests must have tickets to be admitted to Royce Hall. Please note that seating capacity at Royce Hall is limited (1800 seats). Parking is available for students and guests for $13 in UCLA Parking Structures 4 & 5. A UCLA parking attendant will be present beginning at 3:00pm to sell permits to students and guests. From the parking structures, proceed to Royce/Powell Quad Area. Map of parking & directions as well as information about guest lodging can be found here: Parking & Guest Lodging. Certificates are mailed to the graduate’s permanent address by the UCLA Extension Student Services. Check your permanent address on MyExtension.edu. 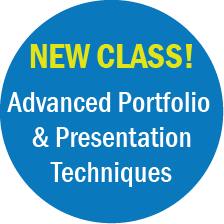 For further information regarding certificates, contact Student Services at (310) 825-9971 or email enroll@uclaextension.edu. Graduates will not receive their actual certificate at the graduation ceremony. 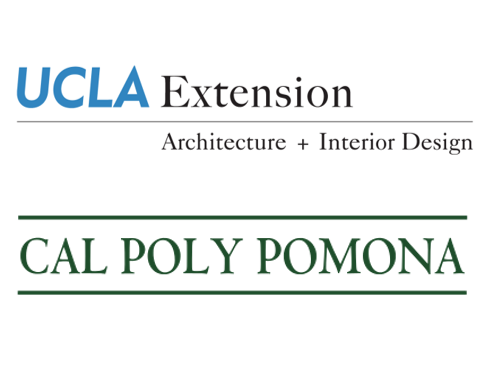 The UCLA Extension Certificate Graduation Ceremony will be live streamed on YouTube. 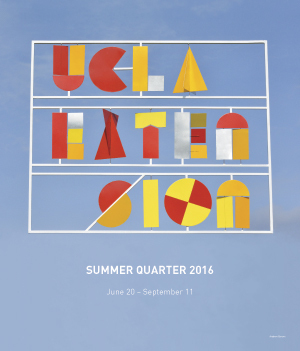 Email us at graduation@uclaextension.edu, or call (310) 825-2674. 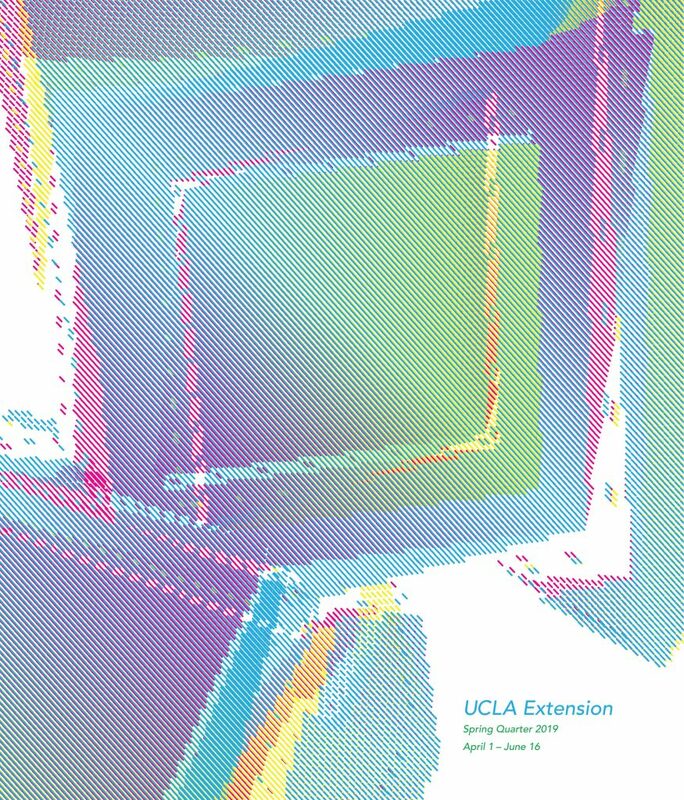 Also, be sure to check out the official UCLA Extension Certificate Graduation website for more info. 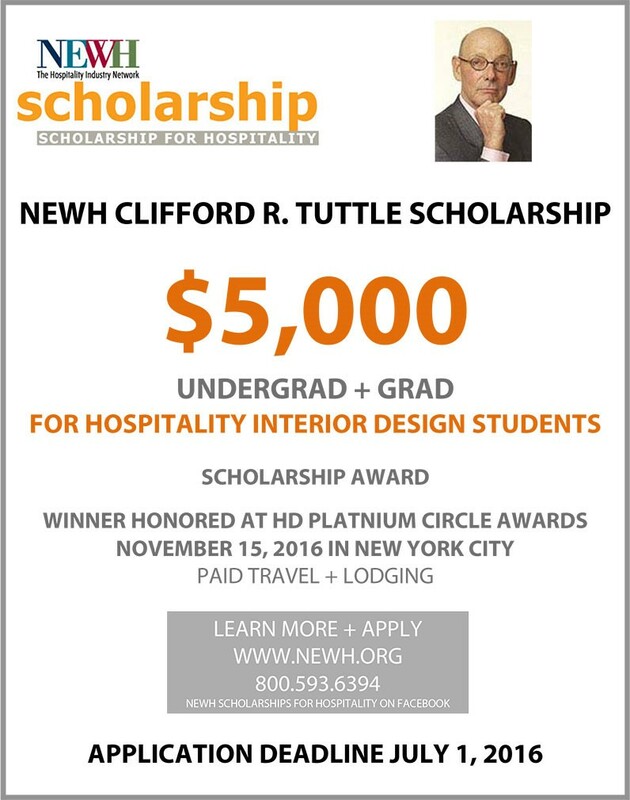 NEWH, Inc. proudly announces the $5,000 NEWH Clifford R. Tuttle Scholarship Award to students pursuing a degree in Hospitality Interior Design. The selected recipient will be honored at HD Platinum Circle Awards in New York City, November 2016. The scholarship recipient is required to attend the award presentation with travel and lodging provided by NEWH, Inc.
Students may attach a separate sheet stating any special circumstances or needs. See application for additional submittal requirements. Students are encouraged to supply all necessary information to assist us in selecting the most worthy candidates. Students do not need to be a member to apply however, students and full-time educators can join NEWH for free. Membership offers endless networking and educational opportunities, online career network and more. Congratulations to Beth Fortune, winner of the $3,000 Howard Hirsch Design Scholarship Award! Beth was awarded the $3,000 Howard Hirsch Design Scholarship for her Studio III project, which was nominated by her instructor, Chinmaya Misra. 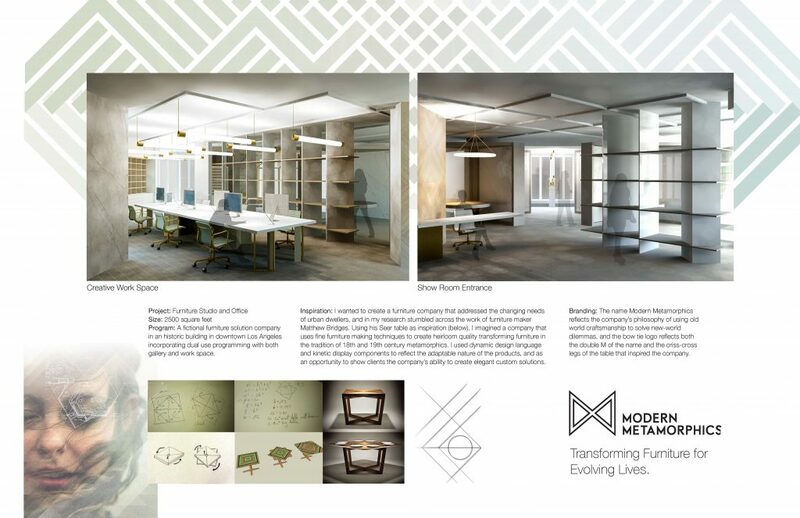 Her project addressed dual-use programming with a furniture solutions company housing both showroom and offices in a 2,600 square-foot space in an historic downtown Los Angeles building. From Design Communication I on, Beth has appreciated the real-world experience each Arc+ID instructor brings to class—and is grateful that so many instructors choose to give back to the profession by teaching. Congratulations to Nicole Perry, winner of the $1,000 James Northcutt Scholarship Award! 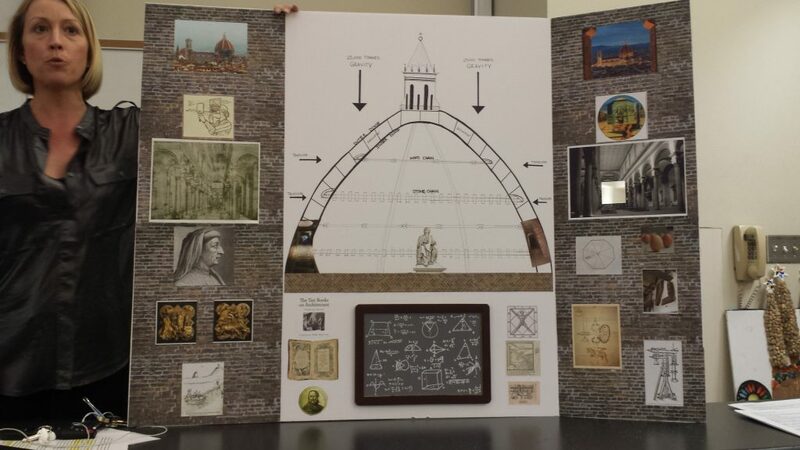 Nicole Perry’s first project in the ARC+ID program resulted in a $1,000 scholarship! Originally from the Bay Area, Nicole Perry received her B.A. in Arts Management from University of the Pacific. After college, she moved to Italy where she lived and worked for a prominent Italian family, while studying the language, culture and art. 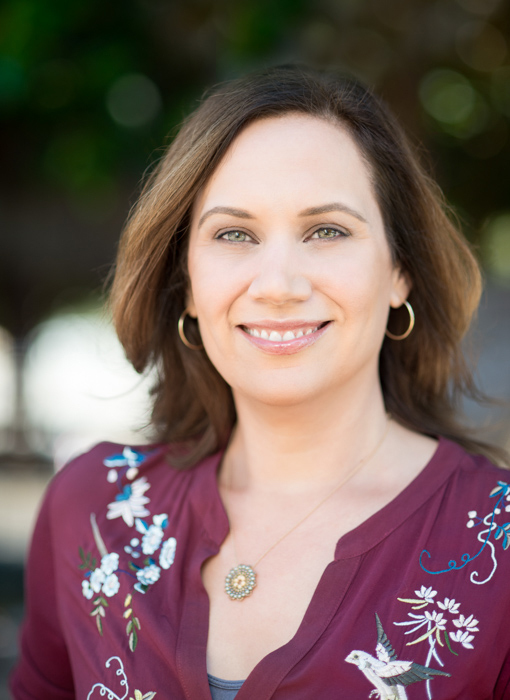 When she moved back to the US, she settled in Los Angeles, where she began working in the entertainment industry as a television talent agent and where she also met her husband. Over the years, Nicole turned her interests to design. 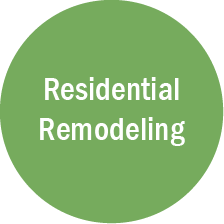 She built and remodeled a number of homes and properties for both personal and investment purposes. Eventually, Nicole decided to enroll in the ARC+ID Program to turn her passion into a career. In Fundamentals of Interior Architecture, her first class at UCLA Extension, she had to design a board representing an architect or designer, detailing the elements that define the person’s significance. 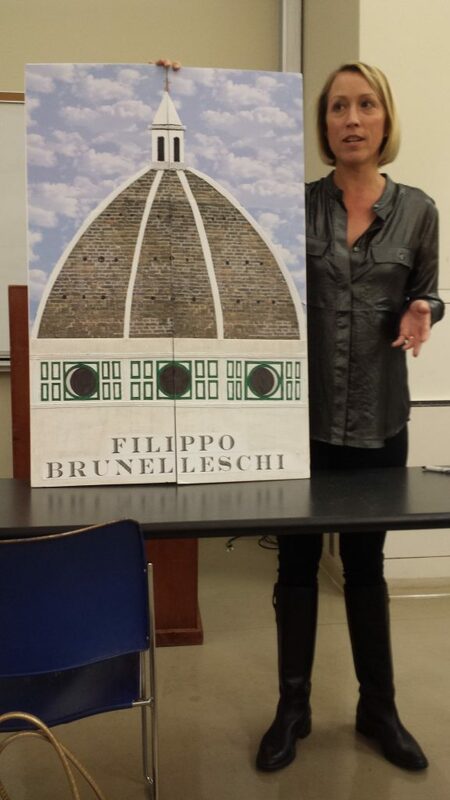 Because of her Italian-studies background, Nicole decided to focus her project around the famed renaissance architect, Filippo Brunelleschi, an architect, a mathematician, engineer, inventor and visionary. Apply now for the $10,000 NEWH Fabric Innovations Legacy Scholarship! NEWH, Inc. is offering the $10,000 NEWH Fabric Innovations Legacy Scholarship sponsored by Fabric Innovations. The scholarship is open to students pursuing a career objective in Hospitality Interior Design or Hospitality Management. 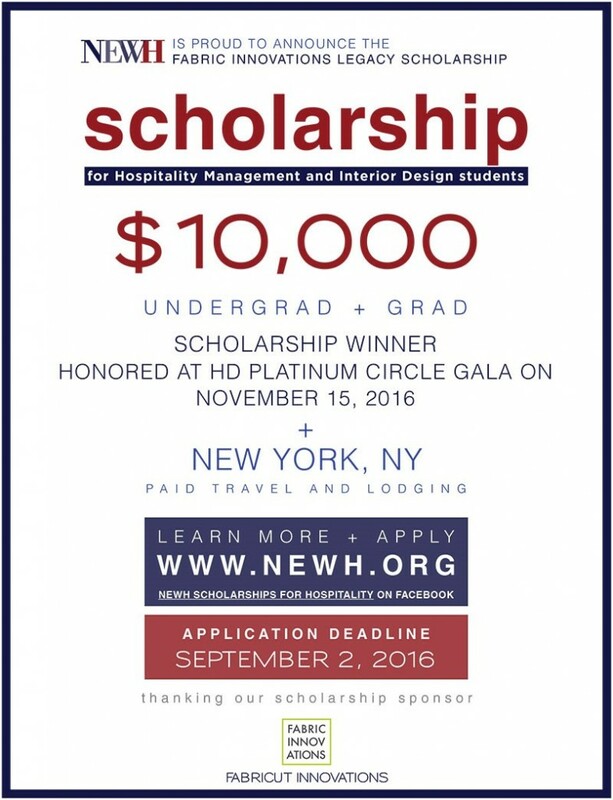 The scholarship recipient and sponsor will be honored at Hospitality Design Platinum Circle Awards Gala in New York on November 15th, 2016. The scholarship recipient is required to attend the awards event with travel and lodging provided by NEWH, Inc. 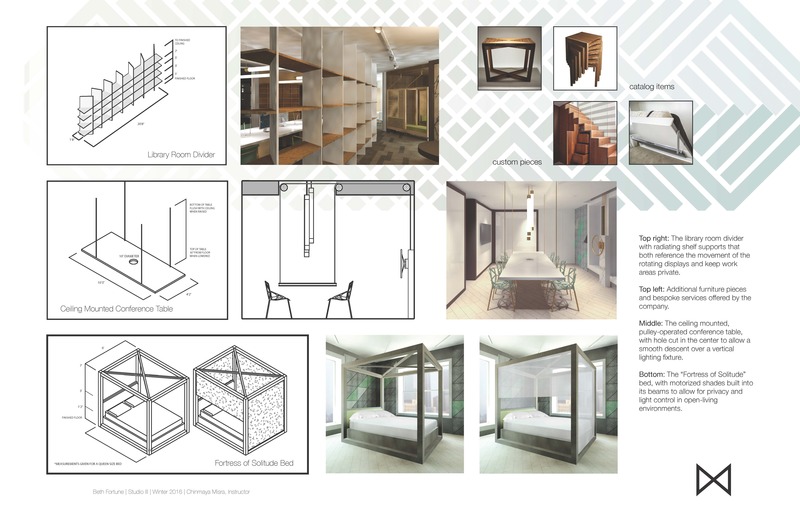 Check out the Summer 2016 Architecture + Interior Design Electives! 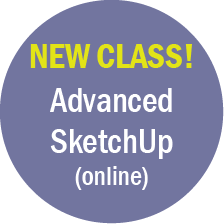 Click on the icons below for more information about the class and to enroll online. Watch Jeff Daniels, the Program Director of Arc+ID, participate in a panel discussion at The Digital Hollywood Experience! Digital Hollywood debuted in 1994 and has from its start been among the leading trade conferences in its field with over 15,000 top executives in the film, television, music, home video, cable, telecommunications and computer industries attending the various events each year. A major event at Digital Hollywood this Spring is the Virtual & Augmented Reality Summit. Our Program Director, Jeffrey Daniels, will be among other executives as they discuss Virtual Reality as it relates to Art, Design, and Technology. Today’s panel discussion will take place at the Skirball Center in Los Angeles, but don’t worry if you can’t make it–tune in at 11:30AM via live streaming! See below for link to the webcast. Deadline approaching to submit your Master of Interior Architecture application materials for Fall 2016 Quarter admissions! 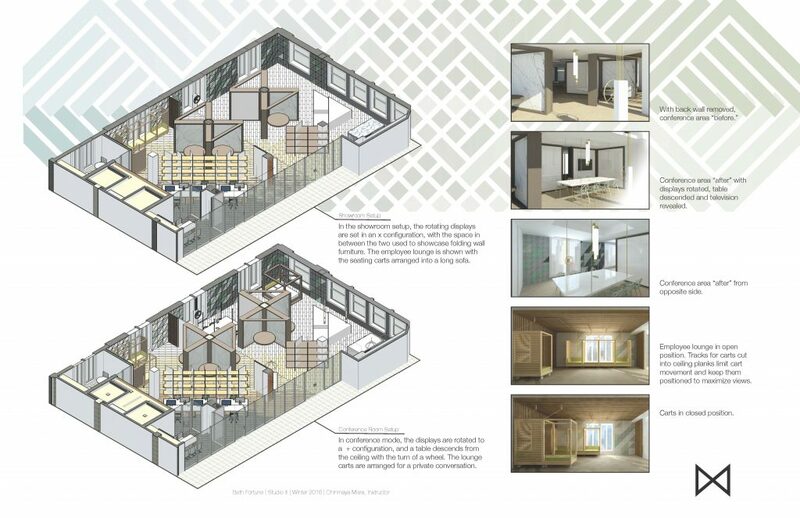 Are you planning to apply to the Master of Interior Architecture Program? If so, you only have a few more weeks to turn in your application materials. The Fall 2016 Quarter starts on September 19, 2016, but all application materials are due by June 1, 2016. You can begin submitting your application materials any time between now and the deadline. 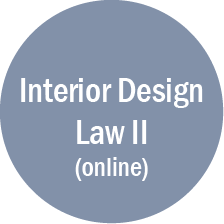 Applicants who have an educational background in interior design, architecture, or similar design-related field may be eligible to bypass the Foundation Level prerequisites and apply directly to the Master’s level. Before applying to the program, a transcript evaluation by our Program Advisor is required in order to qualify for Advanced Standing. Unofficial transcripts can be used for this review process. Click here to request a transcript evaluation. 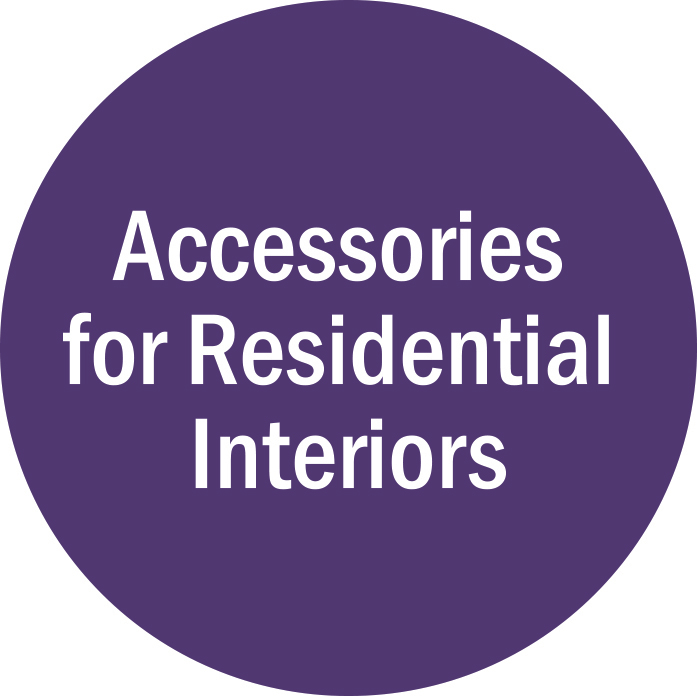 For a full list of required application materials and additional details, please see the Master of Interior Architecture Application Requirements. If you would like to apply to a future quarter, please see the Important Deadlines for Graduate Applicants. Have additional questions about applying or the Master’s program? 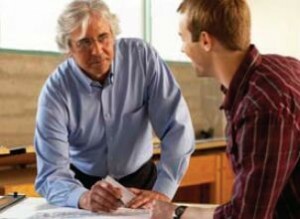 Check out the Master of Interior Architecture FAQs. Summer 2016 Registration Begins Today! Registration for Summer 2016 quarter begins April 25, 2016. The quarter starts on June 20 and ends September 11. Summer 2016 registration is officially open! To view a listing of classes offered this quarter, browse our catalog by clicking here or on the image on the left. You can also search for specific courses online. Certificate students can view a list of all the Foundation Level courses offered this quarter here. Have you established Candidacy yet? Remember, you can take up to 5 classes in the Foundation Level before doing so. To establish candidacy, click here and select “Enroll Now” or call the Registration office at (310) 825-9971. The Candidacy Reg# is CF573. REMEMBER: Apply the code “S2016” at enrollment for an early-bird discount of 10% off! Discount only valid until May 27th! If you’ve already registered for a Summer 2016 class and didn’t realize there was a change to our process, the registration office will retroactively honor the discount. 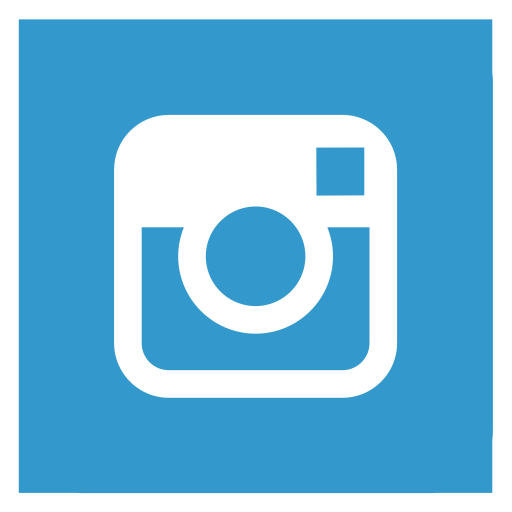 Please contact them at (310) 825-9971 to get your discount applied.